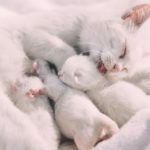 When we develop cancer, we will always it to remain in the same place as we are getting treatments for it, but sometimes the most unfortunate thing that can happen is the cancer spreads to another location and causes even more problem for the patient, as well as the people around the patient. 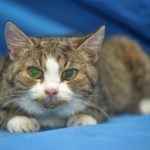 Fortunately there are several types of foods that can help prevent this scenario from happening. Some of this foods are not something we consume on a daily basis, usually they are added with another dish, but when we know about it, it is better for us to take the required action so that we are able to ensure that it is effective in preventing the cancer from spreading, or at least reducing the risk of it happening. So without anymore further delay, here are top foods that can help stop cancer spreading. 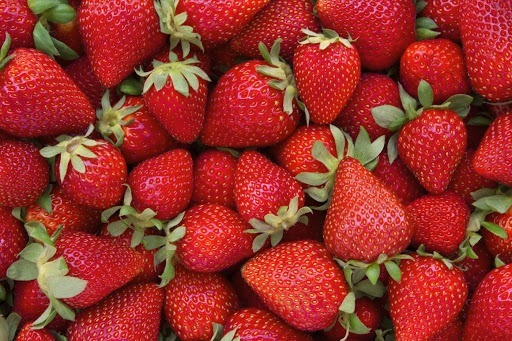 The first thing on the list that we can surely look forward to eating is strawberries, it is one of the top foods that can help stop cancer spreading, and the great thing is, almost everyone loves strawberries, they are loaded with vitamins and this is just something that can be added to its plethora of healthful benefits that it provides for us when we consume them, so the next time to pay a visit to the grocery store, be sure to look out for some strawberries. 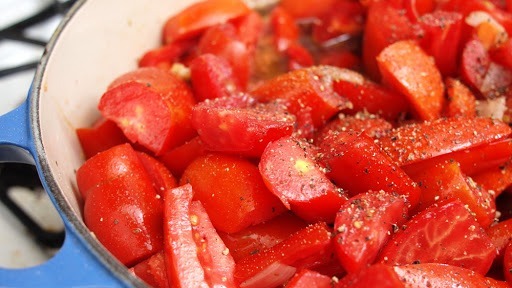 Tomatoes, it is one of the most volatile fruit or vegetable that can be used in most of our cookings, and even if we don’t use them for our dishes, most Italian foods we love are spaghetti and pizza, and both of them mainly use tomatoes as the main ingredient for the sauce. Tomatoes can also be eating on their own, how amazing is that? So it is considered to be something where you can just eat over and over again even as a snack. 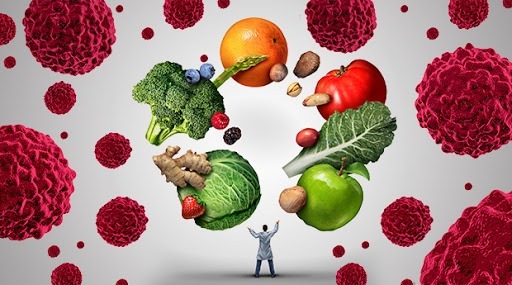 Before we can understand why this food is out of the top foods that can help stop cancer, we must know what it is. 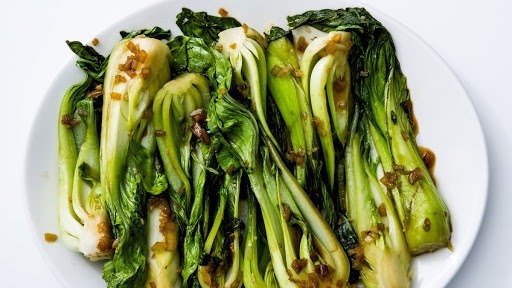 Bok Choy is a type of Chinese cabbage, and it contains something called brassinin, it is a known to be a very powerful substance in fighting against the growth of cancerous cells, brassinin is also known to be found in other sprouts such as broccoli and cauliflower. Fish, they are always good for your health, they are incredibly healthy, full of omega-3 fatty acids, and that is known to prevent inflammation and reduce the risk of heart disease. But did you know, omega-3 fatty acids are also known to help prevent both the start and spread of cancerous cells? 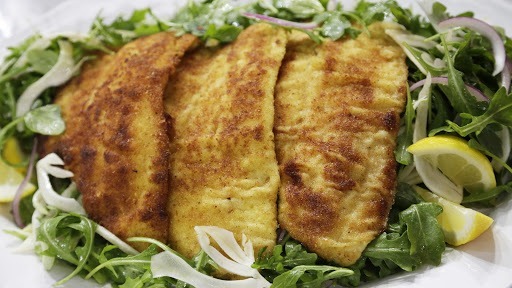 The flounder fish specifically has a whole lot of omega-3 fatty acids. Patients with more omega-3 fatty acids in their body have been known to respond better to treatments and live longer. 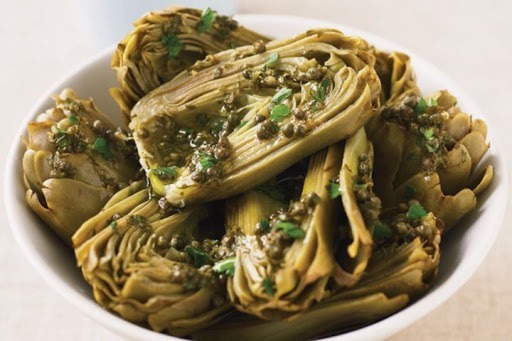 Artichokes are full of oxidants and these cancer-preventative antioxidants in artichoke shows that these antioxidants can cause apoptosis and even slow the growth of cancerous cells. This incredible vegetable is literally the best for the prevention of prostate and breast cancer, and it can also be for its incredible effects of slowing the cancerous growth of leukemia, so if you are looking for a vegetable to start eating on a regular basis, this is the one for you. You can actually prevent cancer from spreading. Here are the food that will help! One of the main things we can do to prevent the cancer from spreading is to treat it as soon as possible, if it is gone, it can’t spread. But sometimes most of us can’t afford the medical treatments for this, this is why we need medical insurance. AXA eMedic is offering medical card starting from the price of RM 32/month, it is one of the cheapest in the market today with incredible benefits for the insured, visit PolicyStreet.com to find out more about this product.